Unlock your Android™ tablet with just your fingertips. 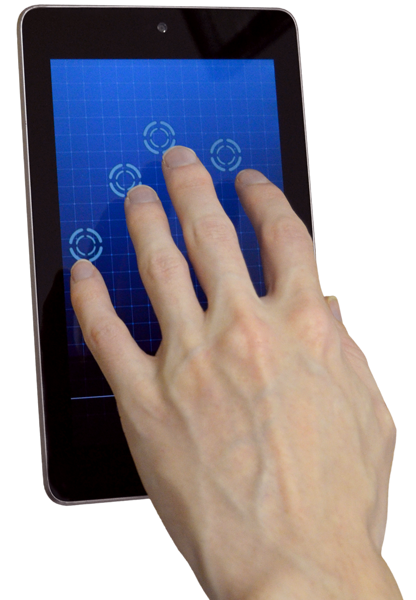 Scan your hand or tap your fingertips to unlock your tablet profile. Create profiles for each family member that unlock with their unique hand biometrics. 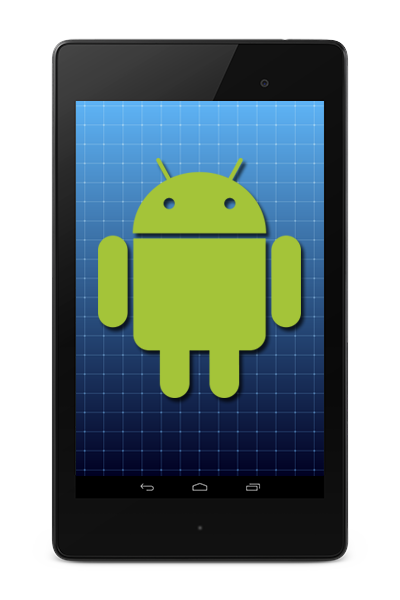 Designed for all Android tablets. No additional hardware required. You’re tired of having to enter your PIN or Password every time your child wants to use your tablet, only to worry what they may accidentally see, download, delete, or purchase. 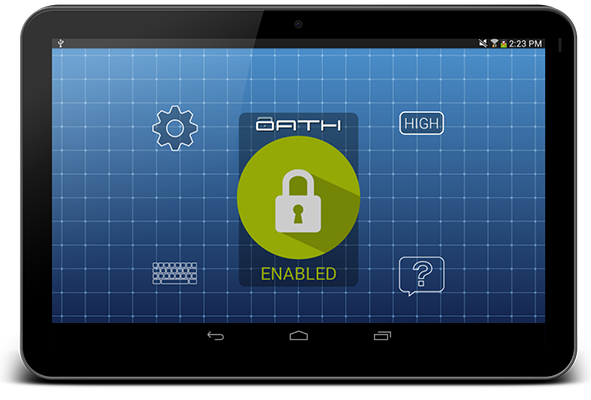 OATH™ eliminates those fears by leveraging Android profiles. Users simply click their profile, tap their hand on the screen, and OATH™ authenticates. This way, you can directly control what each user has access to without the hassle of sharing passwords. Get smarter with your device security! Your tablet contains sensitive information, and in an increasingly mobile society, it’s more important than ever to secure your applications and content. OATH™ offers a way to keep multiple users’ information safe without having to remember those troublesome PINS and passwords, which can be forgotten, lost, hacked, or stolen. And it’s so easy, every member of the family can do it. 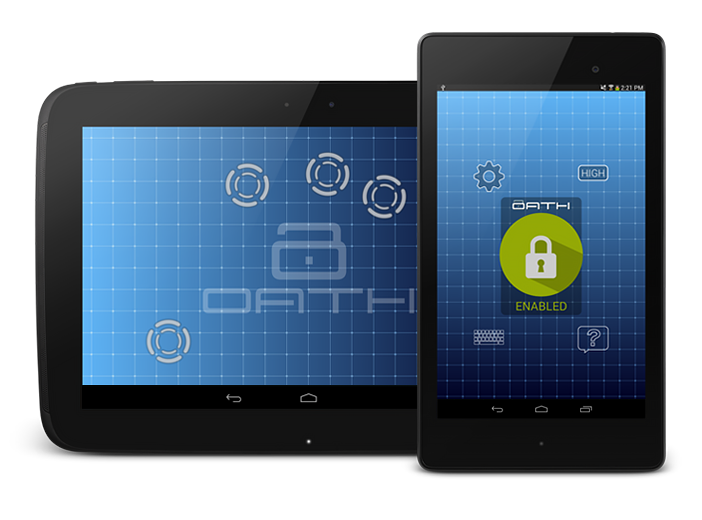 Only Android’s open operating system allows technology like OATH™ to rethink how to unlock a device and improve core tablet features. Forget PINS and Passwords, now all you need is your hand.